Three modules of high speed frame-transfer CCDs bonded to fiber-optic tapers, fused at the front to eliminate gaps in the imaging area. 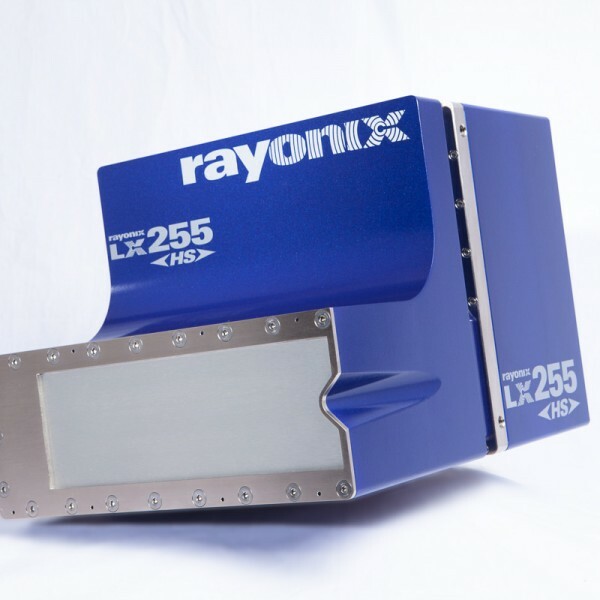 The imaging area is 85 x 255mm² in size, with a special notch at the short edge to allow SAXS data (and the direct beam) to pass, while WAXS data is collected. 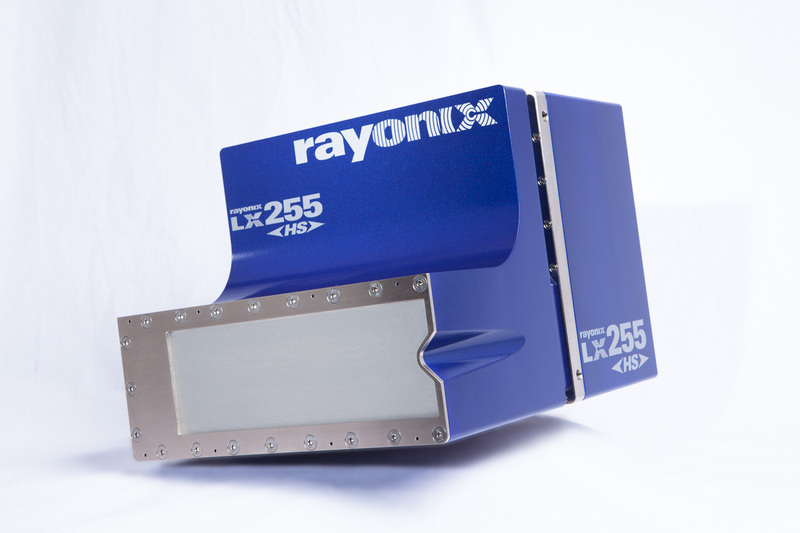 This 85 x 255mm² X-ray detector has several specialized modes. Besides the standard mode described in the specs and parameter sections, Turbo, Low-Noise and High Dynamic Range (HDR) modes are also user controlled. 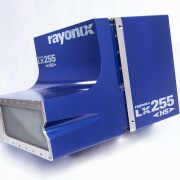 Rayonix, L.L.C. 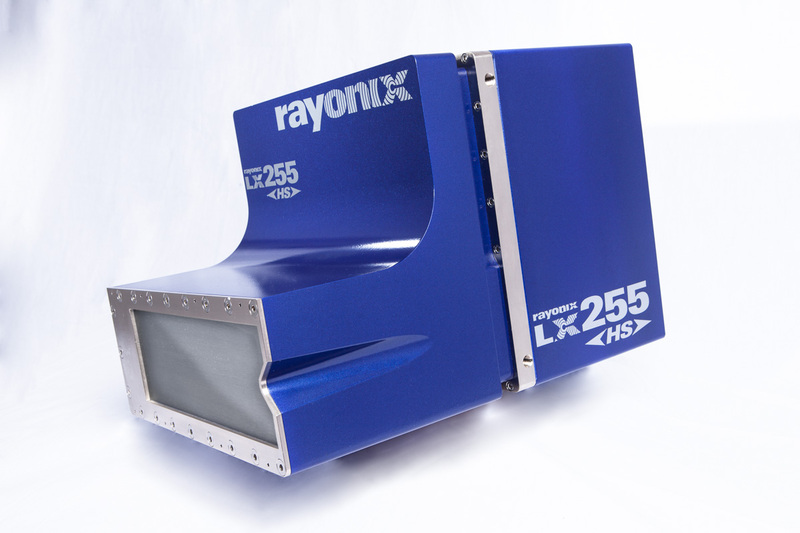 has a long history of leading in area detector technology for X-ray diffraction applications. 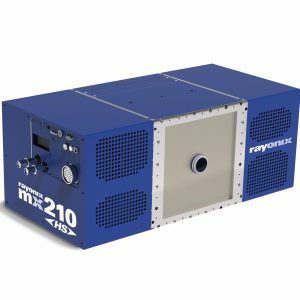 Based in Evanston, Illinois, we have been serving the X-ray science community since 1996 (formerly named Mar USA, Inc.). 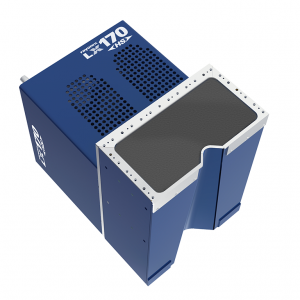 We are known for the original innovative design of the MarCCD 165 detector, as well as the upgraded SX165 X-ray detector, with installations in home laboratories and most major synchrotrons worldwide. We welcome your inquiries, comments, and suggestions!